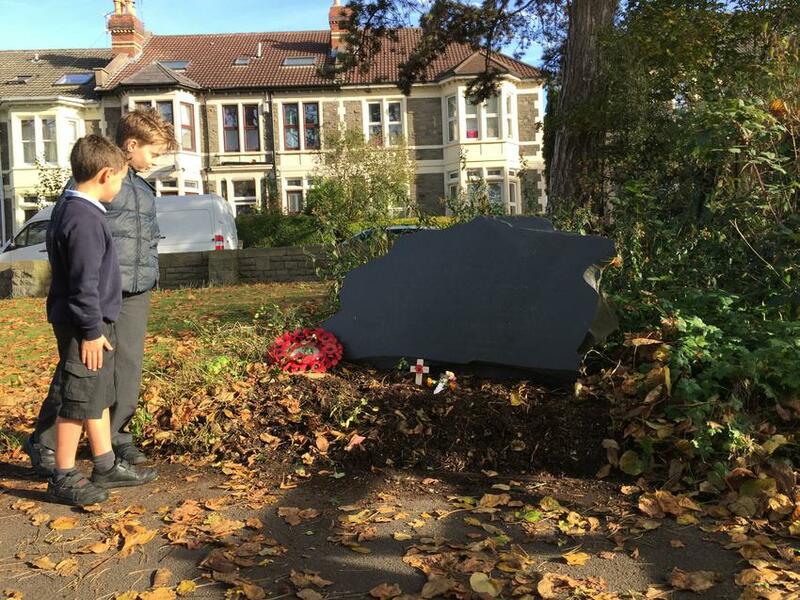 Two Year 5 children represented Sefton Park School at a small yet reflective ceremony at the site of the War Memorial in St Andrews Park on Friday 11 November at 11am. A small group of locals gathered at the War Memorial to remember those involved in the St Andrew's Park bomber crash during World War II, and also those who gave their lives in both World Wars. Local archaeologist and historian, David Cemlyn, laid some flowers, and Jenny Morris read a remembrance poem. 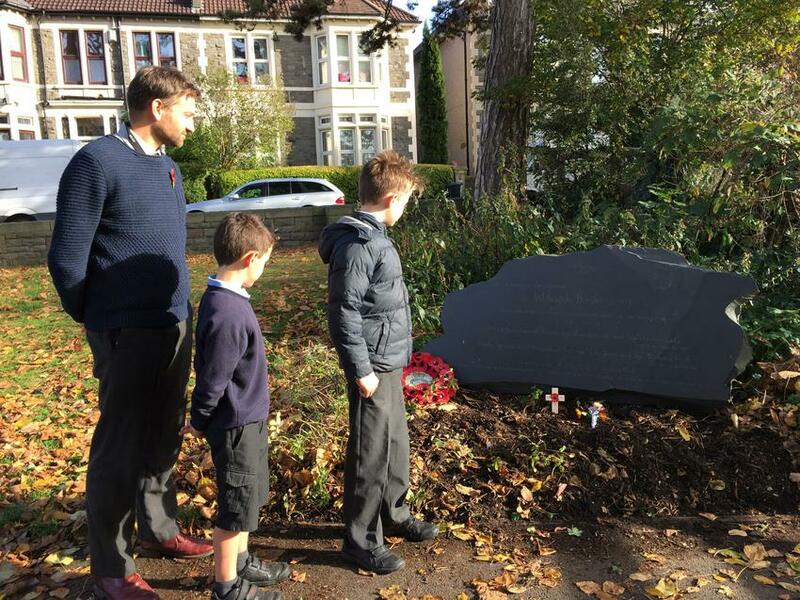 Both children agreed it was a valuable event to attend, saying "It is important that we remember what all people who fought in wars did for us".